Need more space in your Covina, California home? Or a great new look? Our team has the experience and expertise needed for a room addition, a bathroom remodel, a kitchen remodel, or an outdoor living space such as an outdoor kitchen or decks and gazebos. 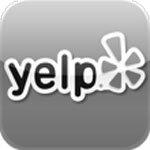 You can count on us as the local experts in home remodeling projects. My Space Remodeling is a licensed general contractor qualified to handle each and every aspect of your home improvement projects from flooring to roofing. Whether it is kitchen cabinets, a bathroom remodel, or patio covers we guarantee your satisfaction with top-quality materials, expert craftspeople, and managers that prevent problems rather than waiting for something to happen. And we offer easy-payment-terms for those with no or poor credit and can offer 100% financing on approved credit. The professionals at My Space are also experts in designing and building the perfect room addition, whether for a home office, playroom, or bedroom. 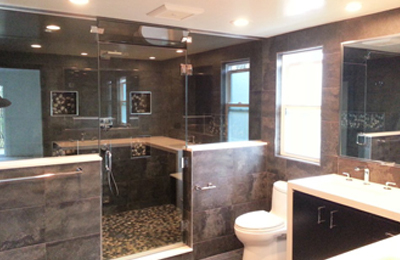 Combined with a bath remodel your room addition could create a roomy and luxurious master suite. Or perhaps include a kitchenette and bath for an apartment. That could be a new wing or second-story addition (as Covina zoning allows) that blends in perfectly with your existing home. 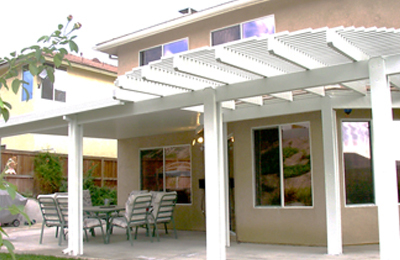 With Covina’s Great Climate Don’t Forget About Backyard Living. Patio Enclosures and Sun Rooms are an economical alternative to a regular construction and are comfortable throughout the year without wasting energy. Outdoor Kitchens with Patio Covers create a great family space that’s also perfect for entertaining. Decks and Gazebos likewise provide a place for BBQs and gettogethers, as well as quiet getaways. 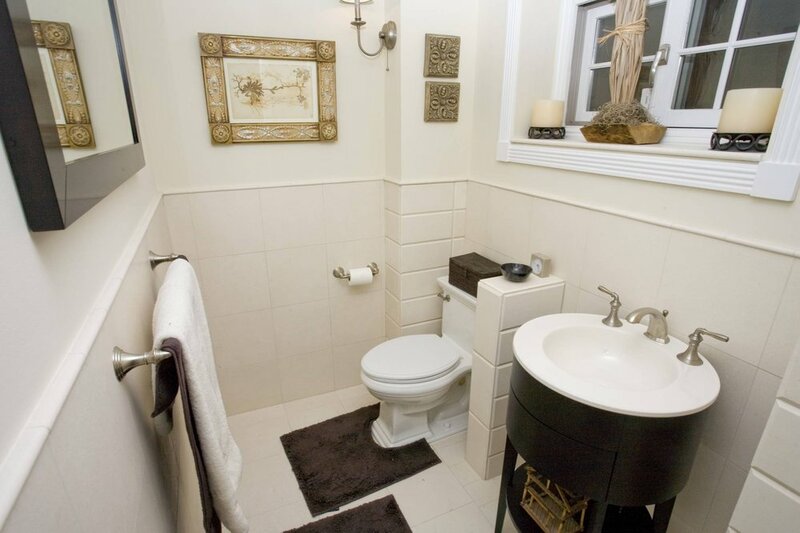 Ready to change a drab bathroom into something bright and cheerful? With the right fixtures and materials we can create just about any style you would like from country charm to the utmost in elegance or modern simplicity. We’ll guide you through some pretty amazing options in fixtures and can create custom walk-in showers with seating and additional great fixtures. 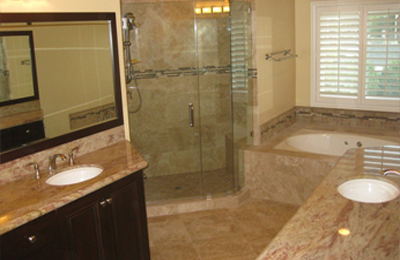 Just think of the amazing things that can be done with tile and natural stones for walls, counter tops, and floors. On the practical side of bathroom remodels, we’re known for creative ideas to get you more counter space and storage space. 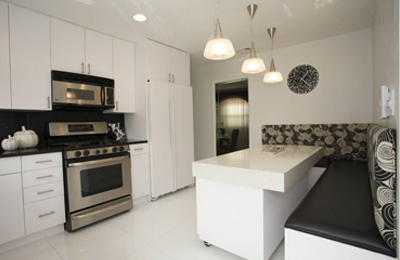 Are you tired of the same old kitchen everyday? Or yearning for some particular feature that’s missing? 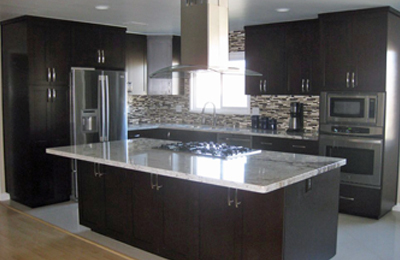 A Covina kitchen remodel can be as minor or major as you like. Kitchen cabinets seem to be the first to look outdated, and many of our customers opt for the latest glass-door replacements or resurfacing. 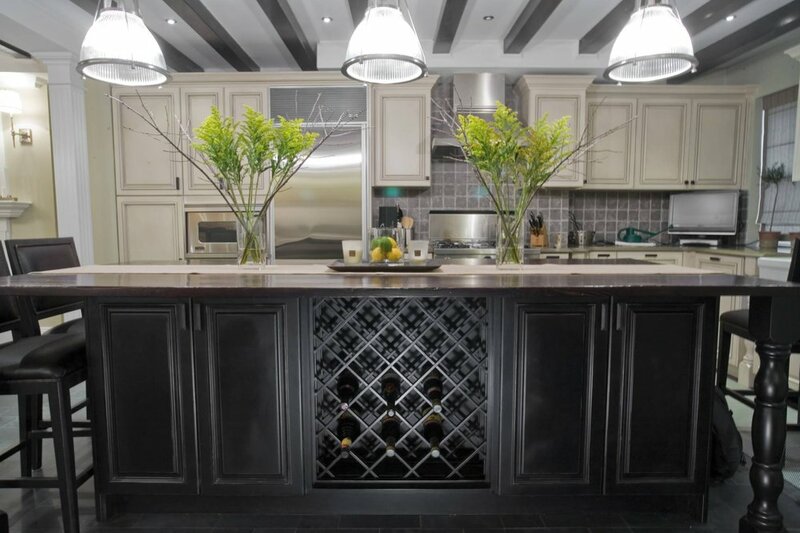 And there’s simply no comparison between natural stone counter tops and artificial materials. Why not set that off with tile back splashes? A kitchen remodel is the right time to replace appliances, so consider built ins to tie everything together and the latest in lighting to complete the picture. Our crews can add an island, or create an entirely new layout. You should do a bit of homework before starting the remodeling process in earnest, so here are a few items for you to consider. 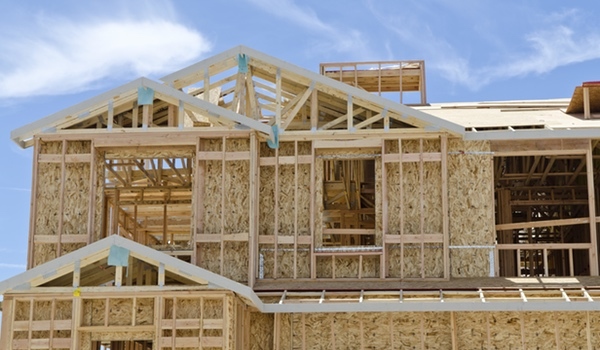 You should get several estimates to compare, and each should describe the work in detail and include labor & materials costs as well as a schedule. Make sure that everything you’re expecting is there in writing, that no additional work will be needed in any part of your building to bring it up to code, and that you’re comparing apples and apples. 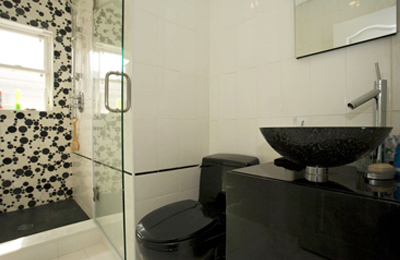 That includes taking a look at the quality and style of fixtures assumed in each estimate. (Summarized from Consumer Reports, read reports >>. Just about any home or business improvement project will require various permits and inspections. HomeAdvisor.com notes that there are several permit-assistance firms in the Covina area, but a licensed contractor should take care of that for you. And a good contractor such as My Space will anticipate zoning and permit issues early before your project even begins.